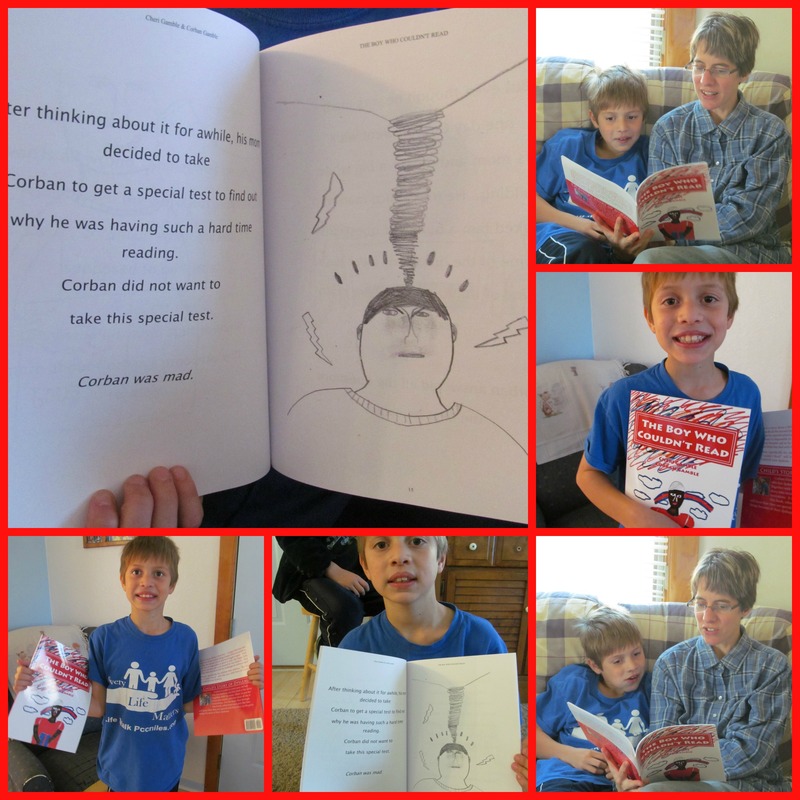 Ministry Mom Note: Since originally posting this article, 9 year old Corban has published a book about his story of dyslexia. See the end of this post for more information. My story starts when I was 5. I was reading a story about the man with a tin can on his head, and it felt like it was super, duper, duper hard. As I got older, I was getting better, but at the same time, it still seemed really hard. Then I had my grandma and grandpa come over and I tried to read to them. It looked like I was doing good for my age, but I secretly felt like it was very hard. Then eventually I told that it was really hard and my mom decided to see if I had dyslexia. I was 8 years old. I went to a big white building to find out if I had dyslexia, and the first day I didn’t like it, but then I got okay with it. On the first day, they just asked about how my life had been and how it feels. The next time, they had me do a lot of different types of math problems and they had me read a little bit. Then the next day I had even more reading. It felt like a month went by. Then, just like that, they said I had dyslexia. At first I was crying about it. Then I felt good about it because I knew that I was good at other things. I am good at math, sports, and drawing. Sometimes I read by just looking at the first letter and guessing about the rest. I am also good at memorizing things if someone reads it to me. At the library, we have a thing that if you read a lot you can get prizes. I listen to the books on cds or tapes, and that still qualifies. I have read over 24 hours by listening to books through the summer. Now I also have bookshare, which makes it so I don’t have to check them out at the library. At bookshare, it will read you whatever book you want. The very first book I read on it was “Diary of a Wimpy Kid”. If you have a kid with dyslexia, you could tell them it’s okay that you’re dyslexic, because even though you may not be very good at reading, you’re still good at other things. There are a few famous people who are dyslexic. It is possible that Leonardo Da Vinci had dyslexia because he always wrote backwards and he was a really good artist and inventor of many things. Jesus still loves you even if you have dyslexia. The words above were dictated to me by my 9 year old son. He is learning to share his story of dyslexia with others and it is our hope that his story will encourage those who are on a similar journey. 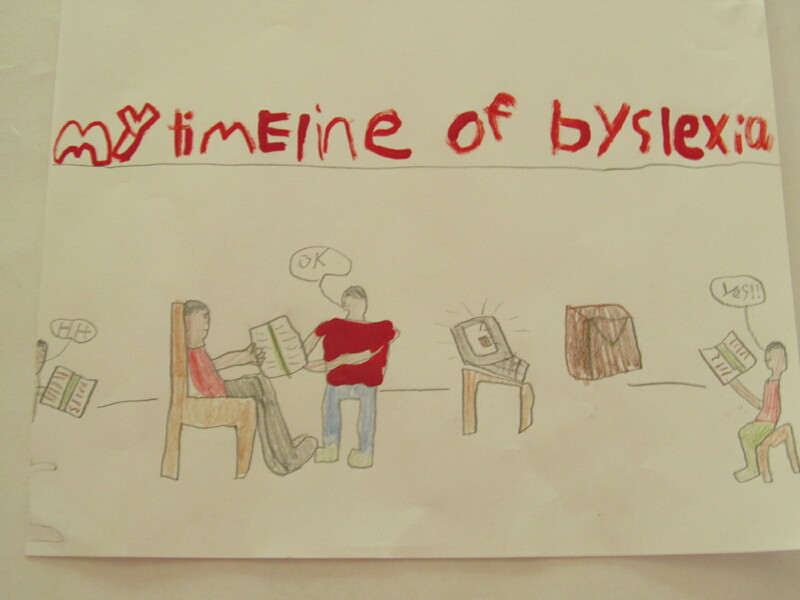 It is not always easy for our son to deal with his dyslexia. There are days when we have to stop what we are doing because it becomes overwhelming to him. But he is learning that, even though he has great difficulty when it comes to reading, he is still a very special boy with incredible talents and abilities in areas where other people struggle. He is also learning to share his story with others and to speak up for himself and his needs. In fact, he was at a convention a few weeks ago and his group leader asked if anyone had any questions. My son raised his hand and asked, “Do you know what it’s like to have dyslexia?” The leader did not have an answer, giving my son an opportunity to share. Yes, I think he is learning to deal with his situation quite well. UPDATE: Since originally posting this story on Ministry Mom, my son and I have published a book together about his dyslexia. We wrote it specifically for other boys and girls who have dyslexia, and it is our hope that they will be encouraged by the book . . . that they will realize that they are special and that God can use them BECAUSE of their dyslexia!! The box with the books arrived in the mail today. 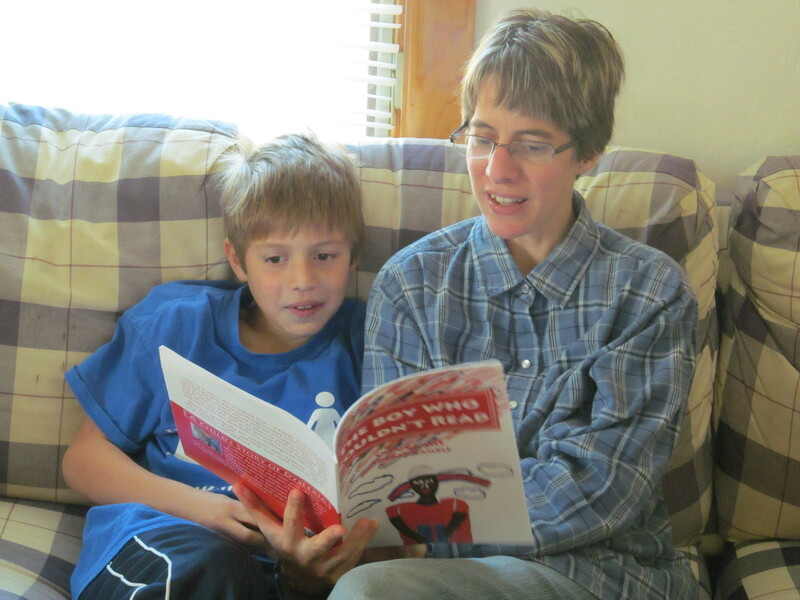 It was so exciting to read the book to my son and for him to see that his story can really make a difference. If you have a child with dyslexia, perhaps this book can encourage him. You can find it at amazon, or by clicking on the following link. This is incredible to read! It would really help other kids with dyslexia to hear your son’s story. So glad I found you on share your stuff tuesdays! Thanks so much! 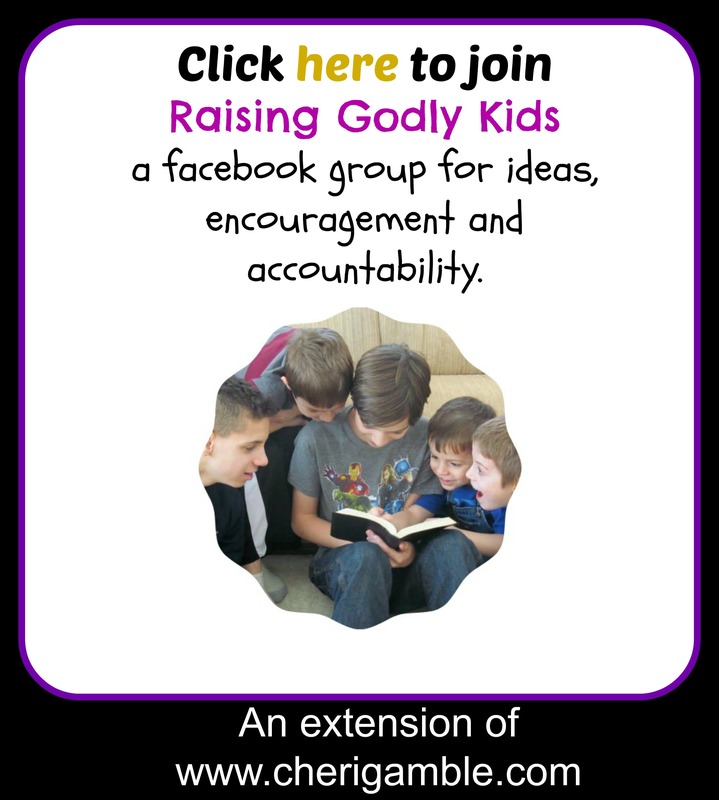 It has been so encouraging and empowering to my son to see that he can help others just by sharing his story. Thanks for encouraging my son today! What a great story of Romans 8:28! Awesome job, mom! How did you suspect dyslexia? My 5 yo still struggles with flipping u and n, b and d, etc. While it could be developmental since she is so young, I am starting to pay attention to it.